My name is Nikki Meeks and I am the kids coach at CrossFit Eden. I have been a member of CFE since January 2016. I love working out at CrossFit because it is exciting, challenging, ever-changing and fun! I also love the community and friendships that are established at CrossFit. I am a kindergarten teacher and love working with children! 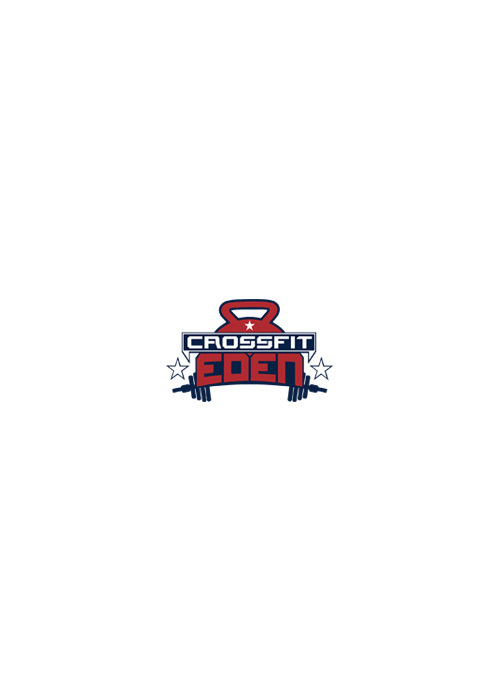 I started coaching kids’ classes at CrossFit Eden in August 2017 because I wanted to help kids learn the importance of working out, being healthy and having fun while being surrounded by this special community.